Welcome to the For The Luck of Liberty Giveaway Hop! Nearly 90 bloggers are participating in this event in order to celebrate Independence Day! This event is hosted by BloggerPR and will run from July 2-8, 2012. Each giveaway prize is valued over $25.00, so you are bound to find something you love! Help us celebrate July 4th and win some prizes in the meantime! 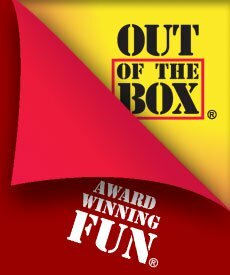 Out of the Box Games is sponsoring this event with a fun game! Follow the Rafflecopter for Entries. USA only. Ends July 8th. 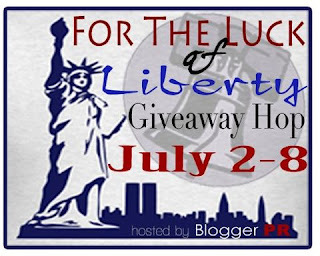 Then hop over to my blogging friends and enter their giveaways listed on the linky below! Facebook is in no way affiliated with this contest or its sponsors. Please note that A Year of Jubilee Reviews, For the Luck of Liberty hop, its hosts and its bloggers are not responsible for sponsors that do not fulfill their prizes. We have represented each sponsor with the expectation they will fulfill their prize and in a timely manner. We will contact the sponsor regarding your prize(s). The sponsors, in most cases, are shipping their items to you directly. I will make every effort to assist you obtaining your prize. Pirate vs. Pirate sounds cute and fun! Bug out was recommended to me with the game finder. I tried the game finder, and they said Bug Out. It looks cute. bug out...my daughter would love that!!! Word on the Street sounds like a good one. I would love to try playing Squint. 7 ate 9 sounds fun. Pirate vs. Pirate looks good. Word on the Street looks fun! 10 days in USA would also be a fun one. 10 days in the USA! I like the Faux●Cabulary game. 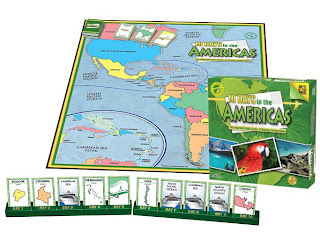 I love OTB games! My favs are Apples to Apples, Cineplexity, Fish Eat Fish (those are all ones they no longer publish), Word on the Street and 10 Days in Europe. Of the ones I don't have, Ninja vs. Ninja or Pirate vs. Pirate both looks great, as does the Word on the Street Expansion pack. Faux-Cabulary sounds AWESOME!! We play games a lot, but have very few "grown-up" games. This would be perfect to add to our collection! I'd love to try Back Seat Drawing! 10 Days in the USA looks cool. shake n take with the aliens looks fun! Ninja vs Ninja! My kids would love that! I think Ninja versus Ninja would be a blast! I like Backseat Drawing; seems similar to Pictionary, which my family really enjoyed playing. 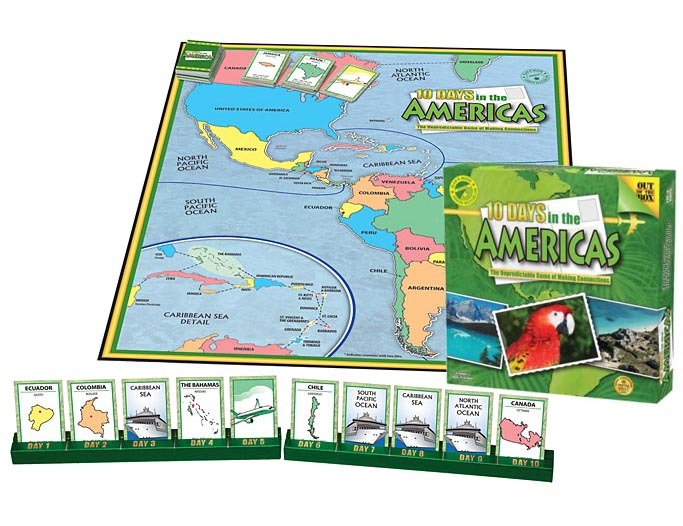 MyWord seems like a perfect classroom game! Word on the street looks like something my son would enjoy! ooohhhh bug out or apples!! Word on the Street sounds fun! Word on the Street looks like a great game!